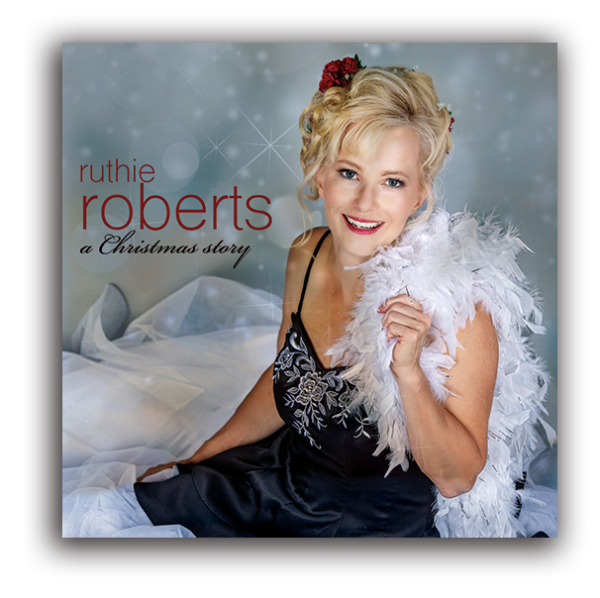 Ruthie Roberts’ debut album A Christmas Story is a seven-song masterpiece. Accompanied by the renowned Thomas J. Dawson, Jr. iOrchestra, Roberts takes you on a heart-warming, Christmas musical journey that will impart joy and bring an acute nostalgia for not just this season, but all throughout the year. Copyright 2018 Ruthie Roberts. All rights reserved. Unauthorized copying and duplication is strictly prohibited.